The Church of San Agustin in Manila is one of the Baroque Churches of the Philippines. I already have a card of the church in Miag-ao, so now I have half of the churches that are part of this UNESCO site. This card shows the houses in Vigan. Vigan was a port city founded by the Spanish around the 16th century, but it was used as a coastal trading post by native peoples long before that. It was preserved because it is the finest examples of Spanish colonial architecture. Finally, the Puerto Princesa subterranean river. This national park was declared a UNESCO site in 1999. The river winds through underground caves for 8 km; the cave is about 24 km long. The cave was also listed as one of the New 7 Wonders of Nature in 2012. 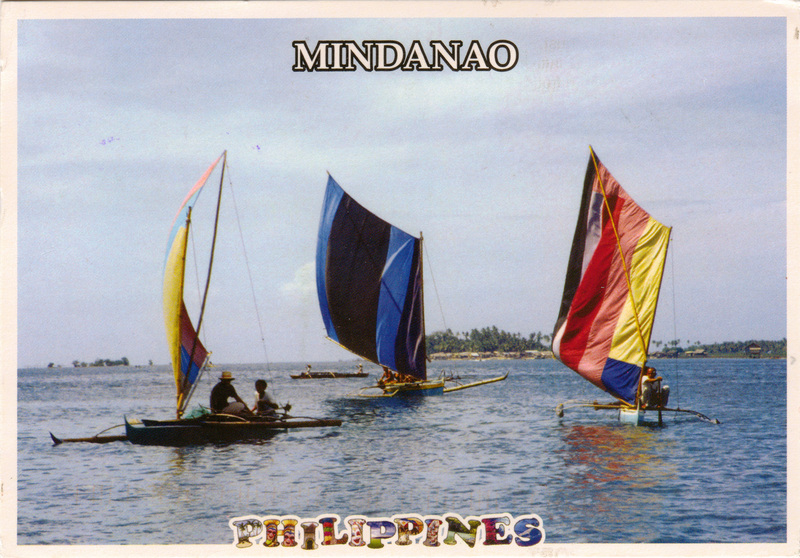 The card of Puerto Princesa came from Jan; the other two cards came from ‘lypz’ — both from the Postcrossing forum. Thanks! I have three cards from the Philippines for today, including two new UNESCO sites. The tiny QR codes on the stamps are actually scannable, but they say only the name of the creature on the stamp, which is already printed there, so I am not sure why the barcode is on there. The Batad Rice Terraces are part of the Rice Terraces of the Philippine Cordilleras site. They are the first property to be included on the UNESCO list for cultural significance. It is estimated that the terraces started to be constructed and farmed 2,000 years ago. Tomorrow’s country of the day is Wales. 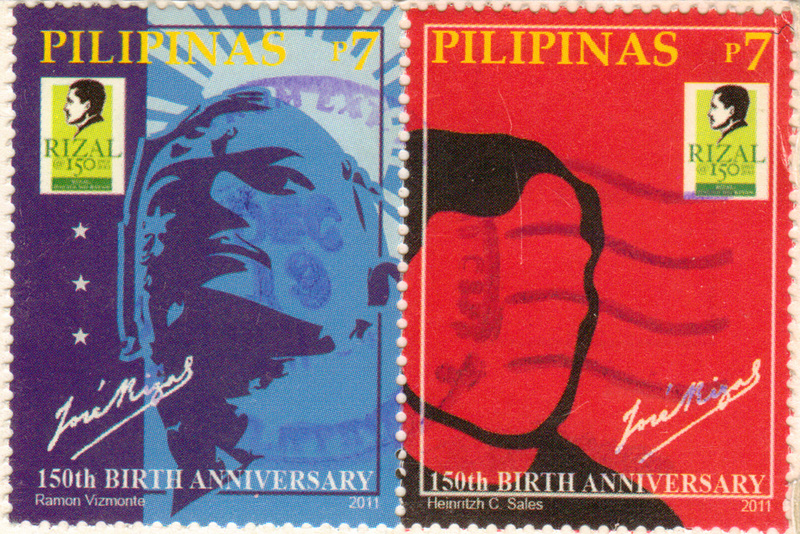 The stamps celebrate the 150th “birth anniversary” of Jose Rizal, a national hero. He was an important patriot and political figure who advocated for Philippine independence from the Spanish. Also, he could speak 22 languages! 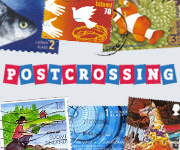 I like how postcards and stamps are always teaching me new things about the world. 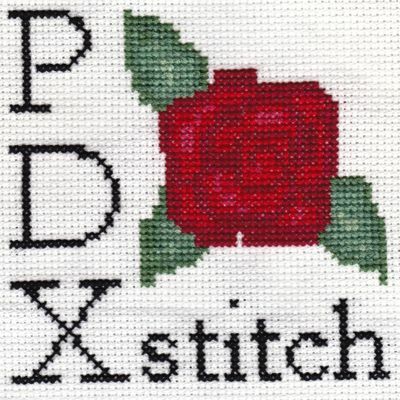 What have you learned recently from your postcards?